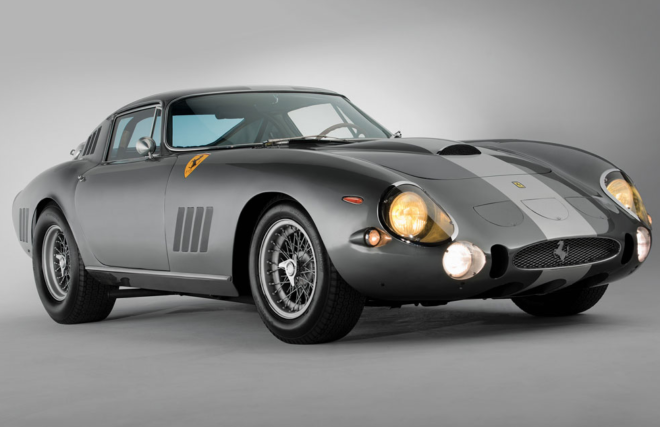 Will a special Ferrari 275 GTB top the 250 GTO in value? 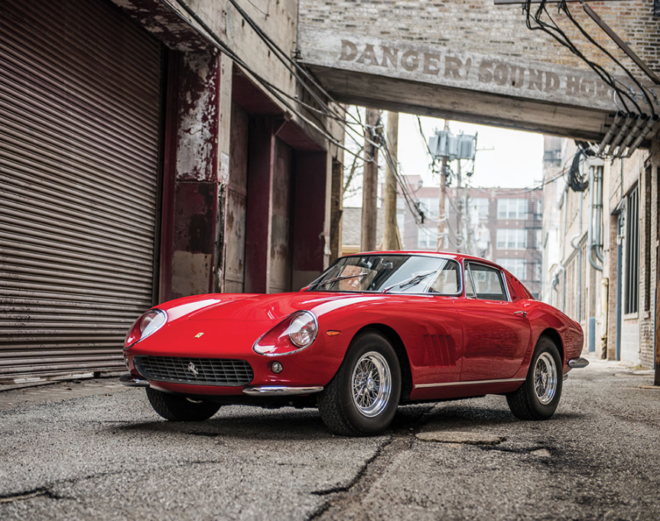 A report published in Bloomberg early this month speculated that we might soon see the world’s most expensive auction car at perhaps $100m – a very special Ferrari 275 GTB. The 1965 GTB/C Speciale was a race version of Ferrari’s fabulous mid-’60s berlinetta, and one of the three made, chassis No. 06885, made the news last week. All of the 275 GTB models were pretty special, actually. Here’s a look. You could say that the early 1960s Ferraris were the last vestiges of the 1950s, with the 250 GTO taking the front-engine berlinetta as far as it could go on the track and the 250 GT Lusso setting some kind of record for knockout beauty. Not that anyone was complaining about the way Ferraris drove, but with the Jaguar E-Type and even the Corvette equipped with independent rear suspension, Ferrari needed to modernize, and the 275 GTB was the answer. 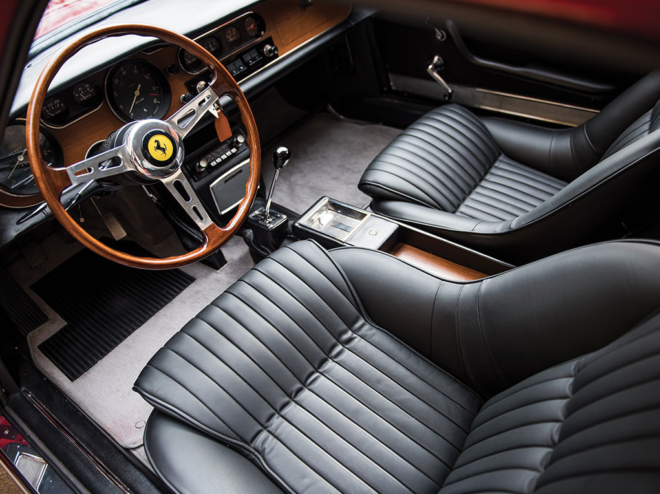 Shown at the Paris Salon in October 1964, the 275 GTB and 275 GTS introduced a new chassis, 3.3-liter version of the SOHC Columbo V12 and two new bodies designed by Pininfarina. The engine used three two-barrel carburetors in both models, but the GTB was rated at 280 hp at 7,500 rpm, while the GTS was rated at 260 hp at a slightly lower 7,000 rpm. Those were still stratospheric rpm numbers for the time. 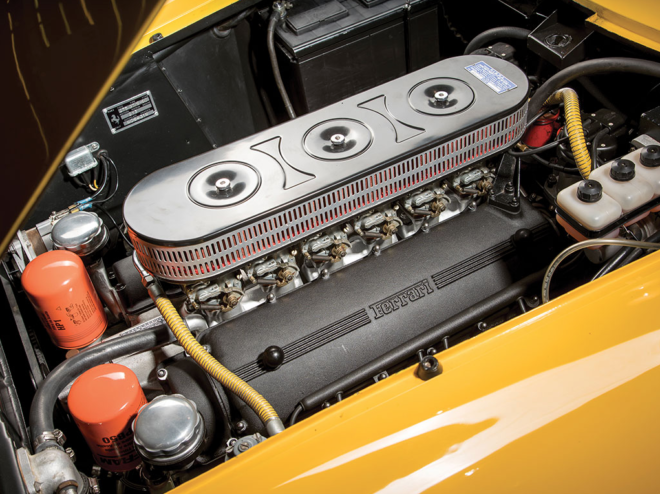 The GTB offered an optional upgrade to a 6-carburetor intake and slightly higher compression, with a resulting 300 hp. 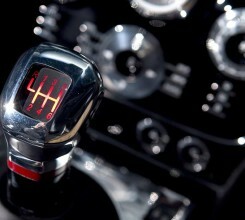 So equipped, this was a 160-mph machine, certainly an attempt to ensure that a much less expensive Jag. 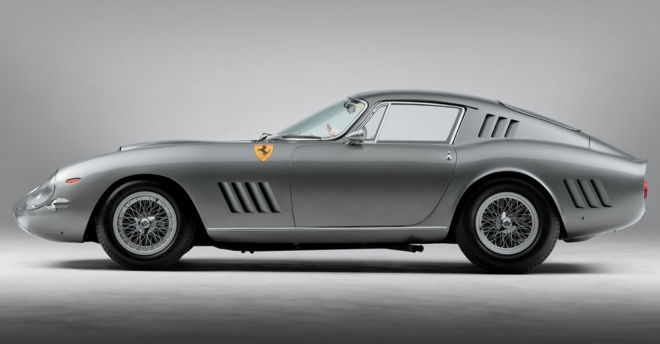 The GTB combined elements of the 250 GTO and the even earlier Scaglietti 250 GT TdF styles. A longer-nose version appeared later in 1965. The GTS – “S” for Spyder even though it was more accurately a cabriolet – looked more modern, if a little plainer than one might have expected from Ferrari. The chassis layout, with a 94.4-inch wheelbase, showed Ferrari’s knack for seeking balance. The 5-speed transaxle was mounted at the rear. Double wishbone suspension was also from racing practice, as were the cast-alloy wheels in place of Ferrari’s usual Boranni wire wheels. The 275 GTB’s open driveshaft ran in a chassis-mounted bearing and could come out of alignment between the engine and transaxle. 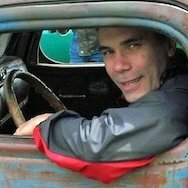 That would be corrected with 1966 models, which put the driveshaft into a torque tube connecting the engine and transaxle. The nose was elongated to reduce aerodynamic lift. Both features and other refinements would carry into the 1967 GTB/4 model, which introduced a DOHC, 6-carburetor version of the engine making 300 hp. 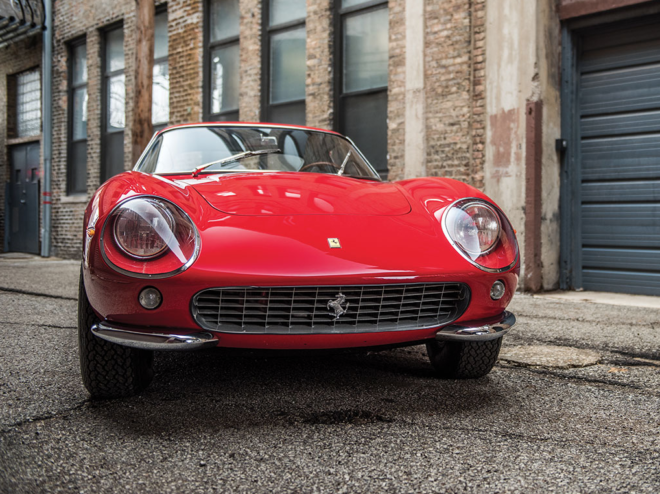 Ferrari built 454 275 GTB models, including 239 short-nose and 215 long-nose versions. The GTB/4, built into 1968, was slightly less prolific at 350 cars. 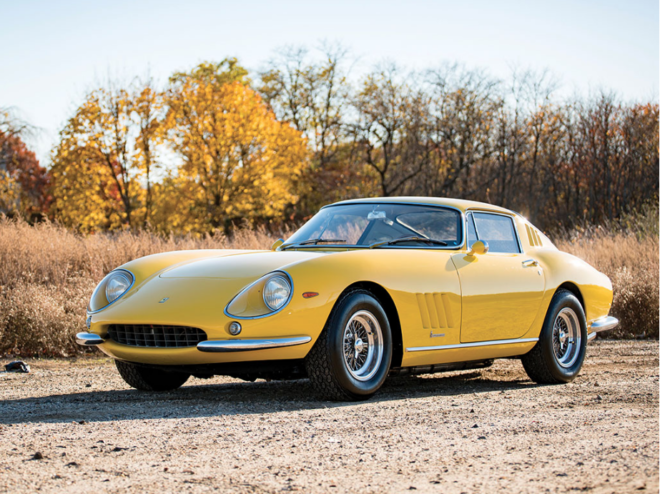 From the beginning, Scaglietti, which was building the bodies, offered a lightweight option for the GTB, and in 1966 Ferrari made a dozen lightweight 275 GTB/C models. 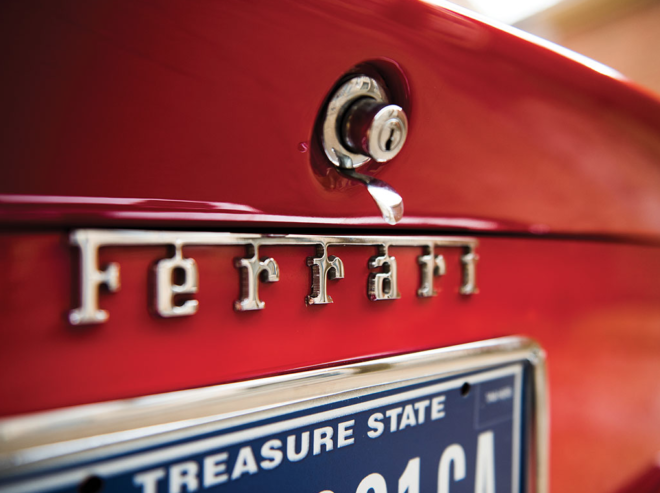 The ultimate, however, came early on when Ferrari built a trio of 275 GTB/C Speciale models. These were 300 pounds lighter than the standard production model, thanks to super-thin aluminum bodywork and a lighter chassis. The body looked more like a 250 GTO than the production GTB and had been called the “GTO ’65” by some. The engine was a dry-sump version with the 6-carburetor intake, bigger valves and higher compression. Horsepower was around 330. This was a racecar, and Henn’s car took third at the 1965 24 Hours of Le Mans behind two Ferrari 250 LM’s to win the GT class. 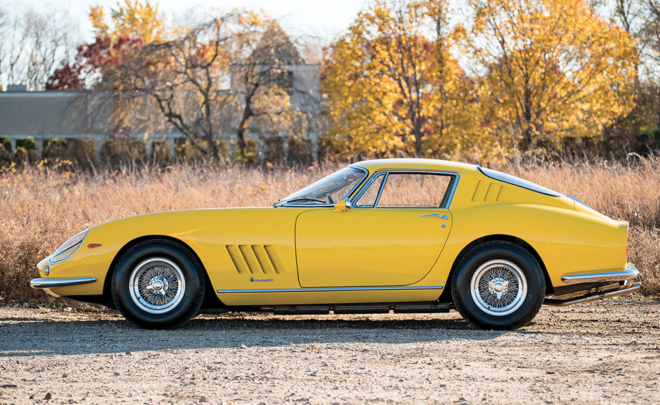 Will this one-of-three 275 GTB/C Speciales stay at the Swap Shop or cross an auction block and possibly out-pull a 250 GTO? The Ferrari world will be watching.